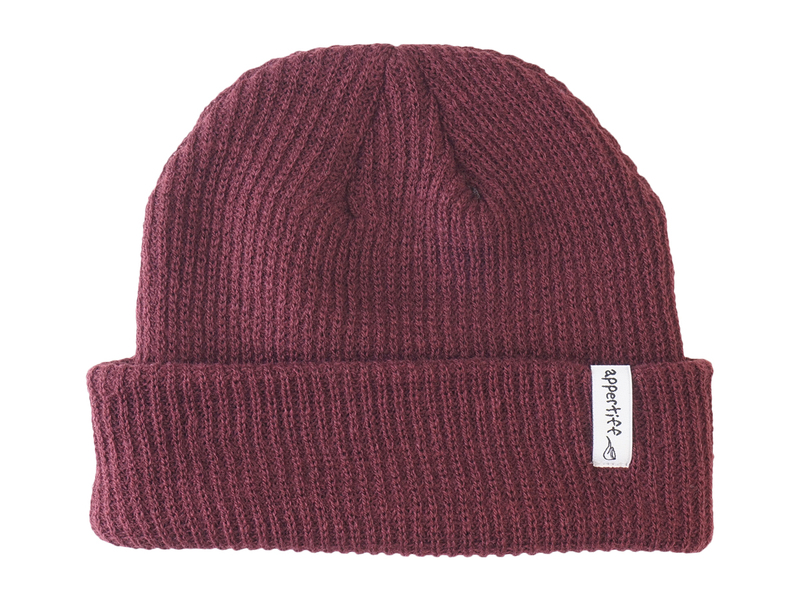 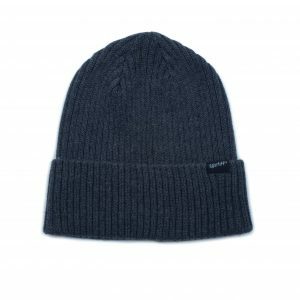 Keeper beanie is a stylish and clean-looking hat with a foldable edge. 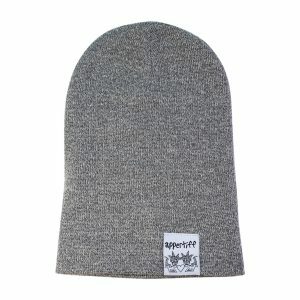 Keeper has a slightly lower profile than the Fold beanie, but not as low as the Retro beanie. 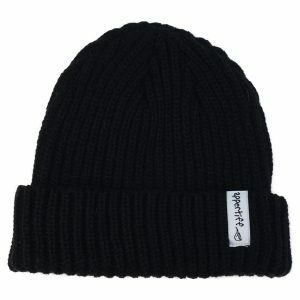 The Keeper hat is made of 100% acrylic, which makes it long-lasting and keeps its fit. 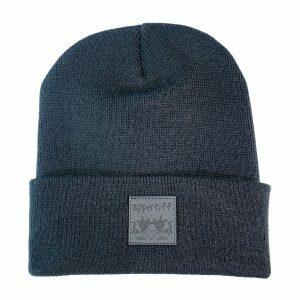 Keeper is a tube-stitched hat with no joints for comfort and better looks.